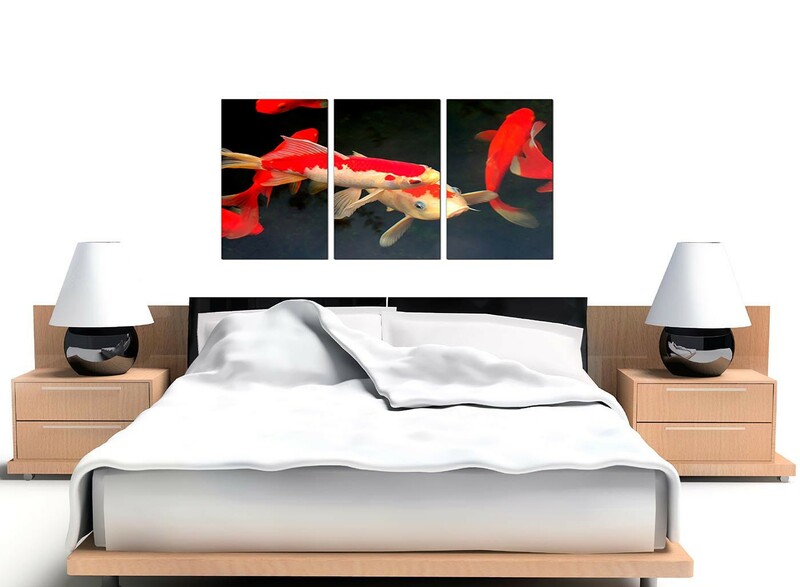 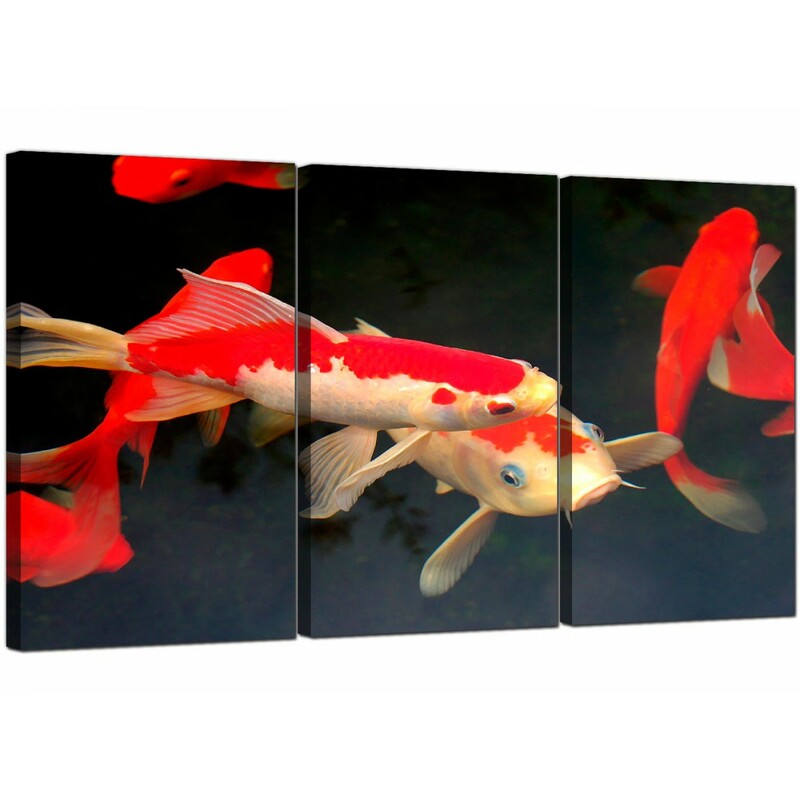 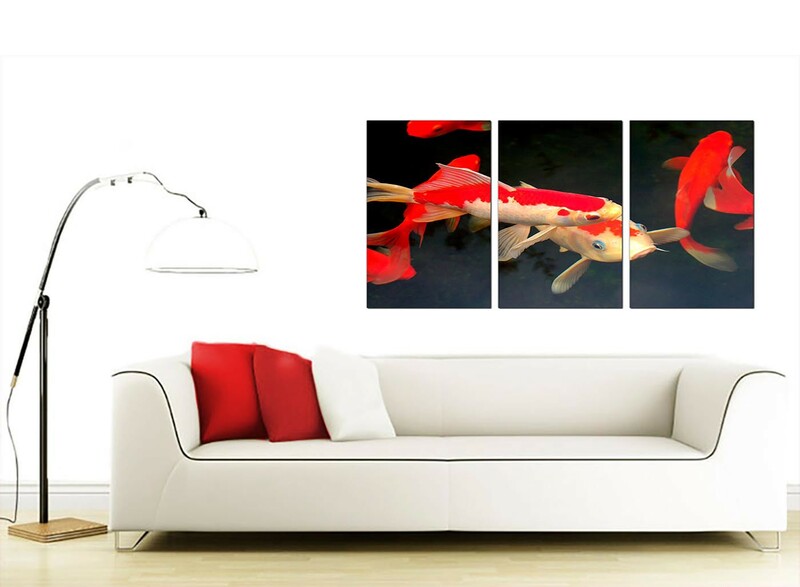 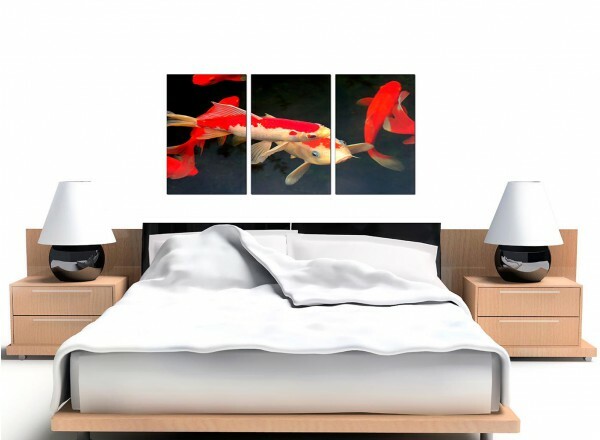 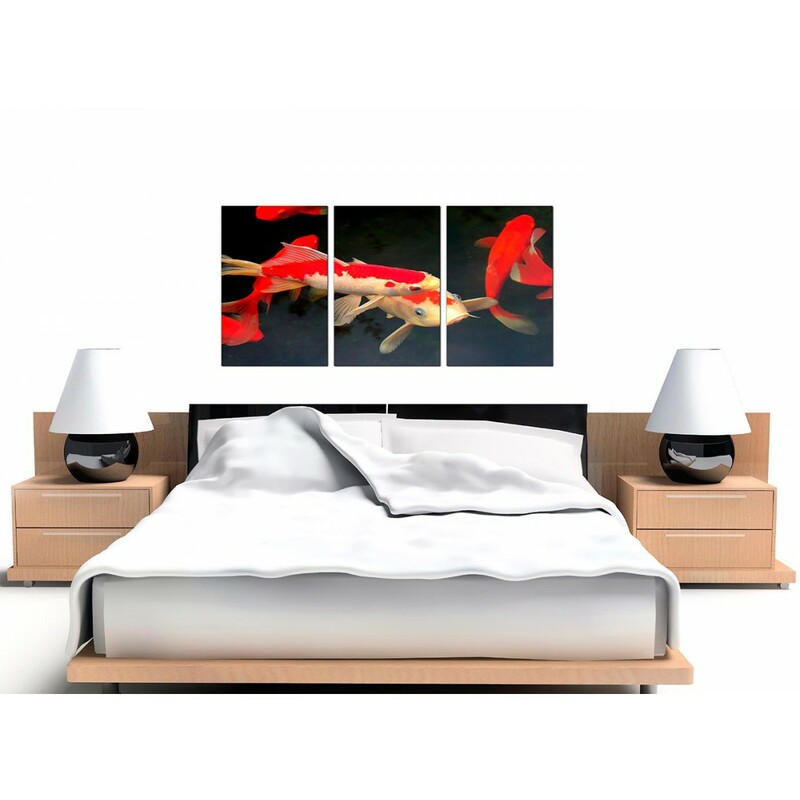 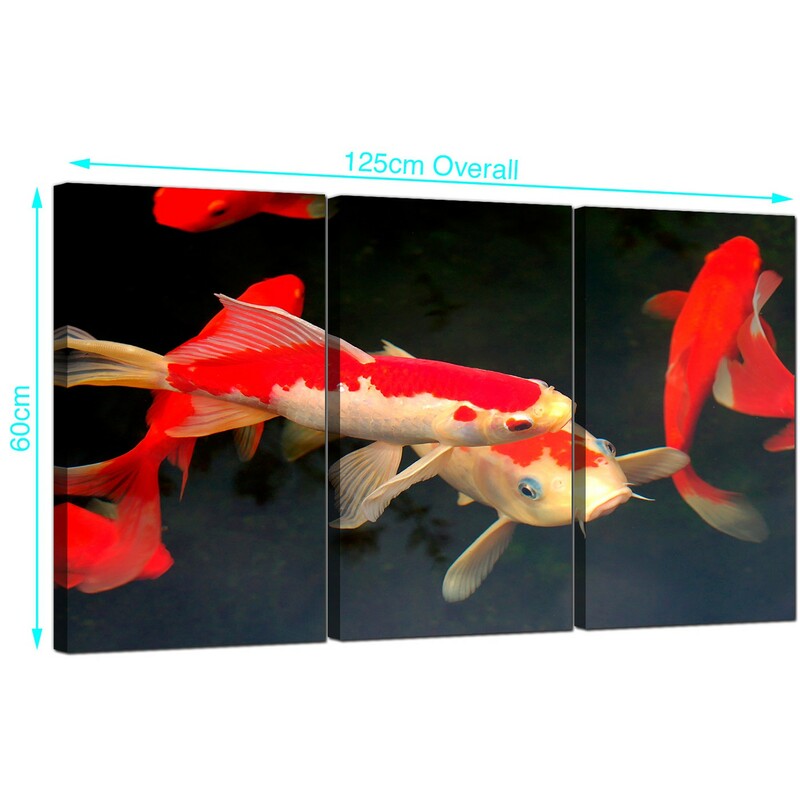 Cheap canvas pictures of Japanese Koi Carp. 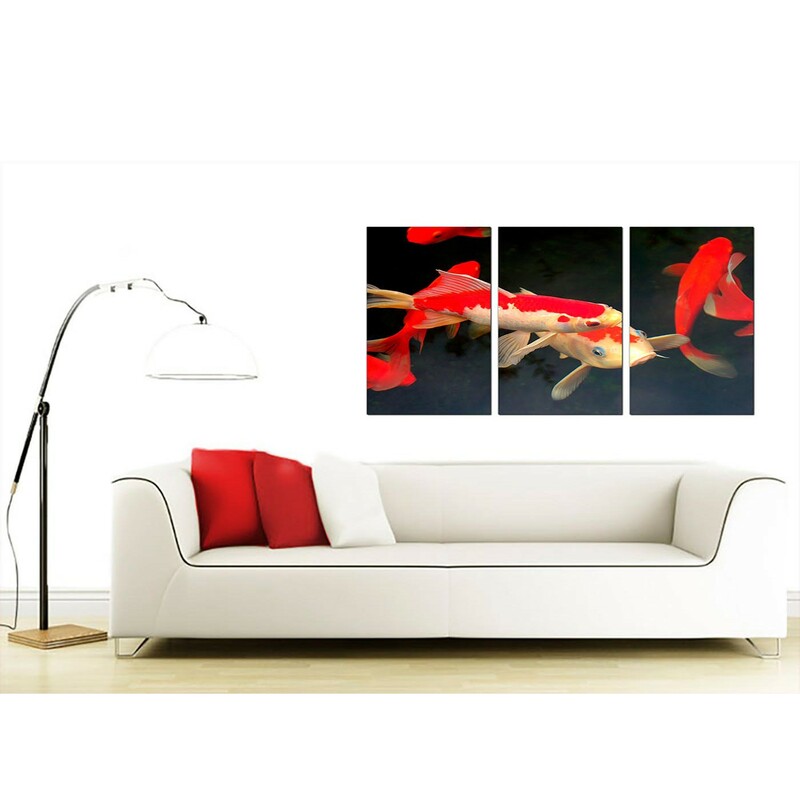 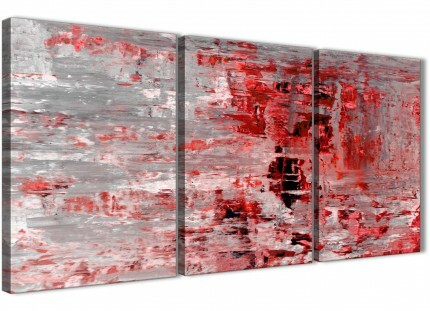 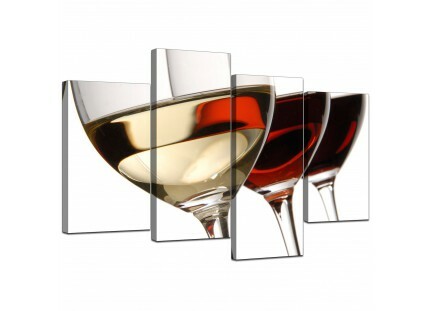 A sizeable red elegant set of 3 canvas pictures. 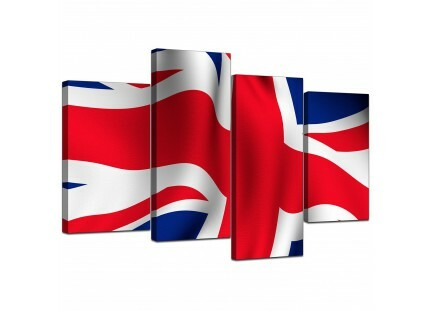 The UK's best loved artwork supplier. 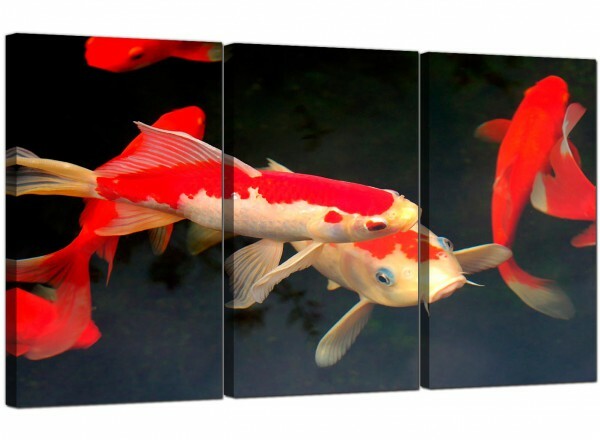 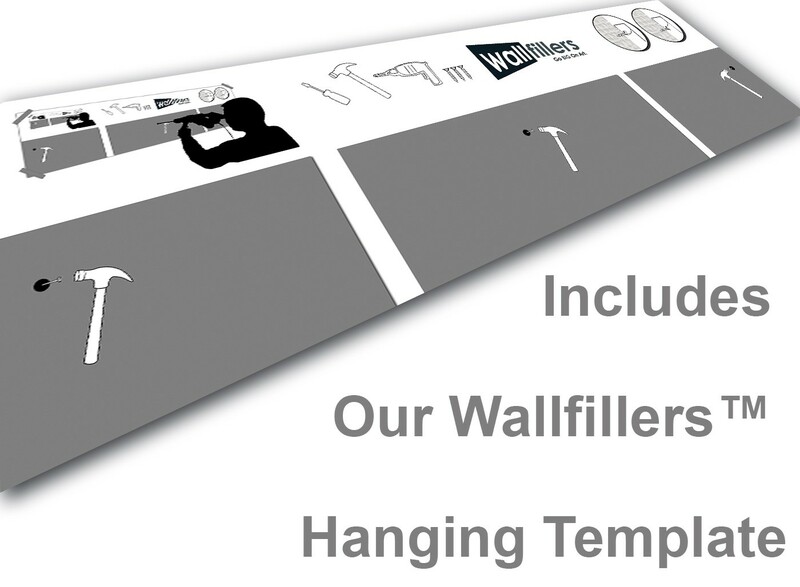 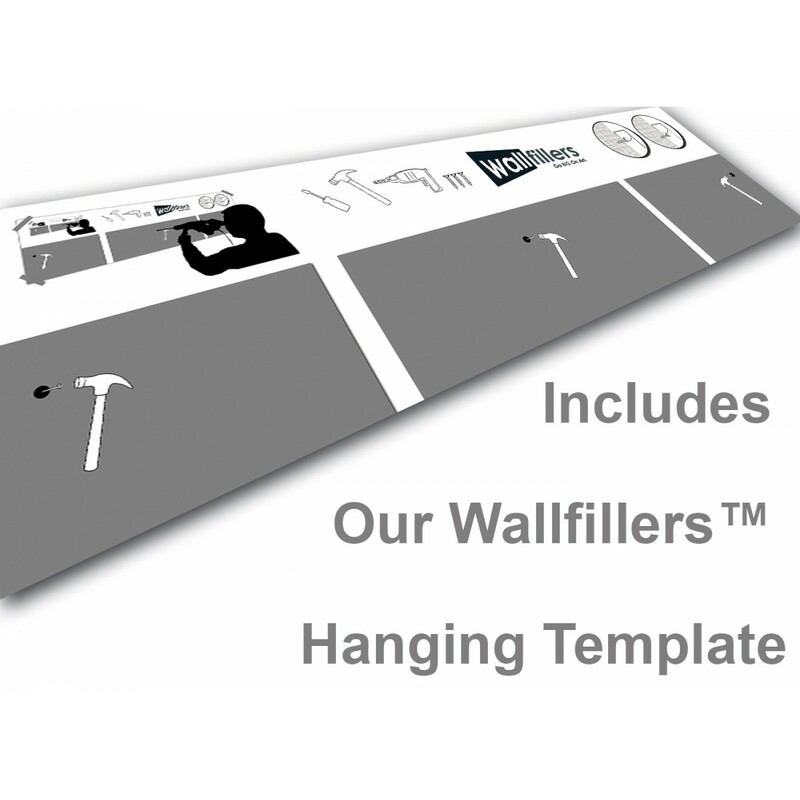 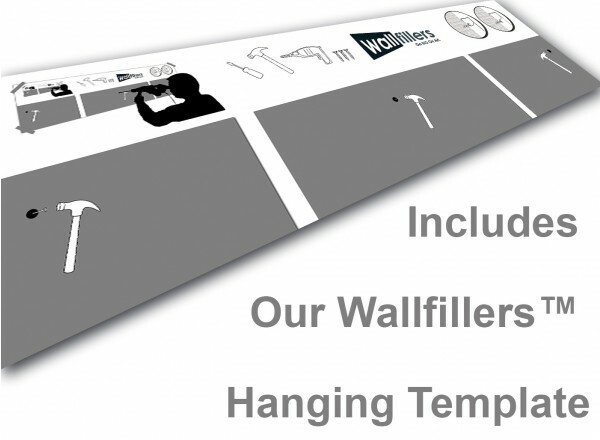 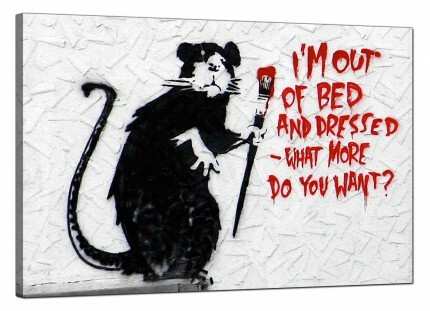 Canvases are manufactured at high resolution with with fade resistant inks. 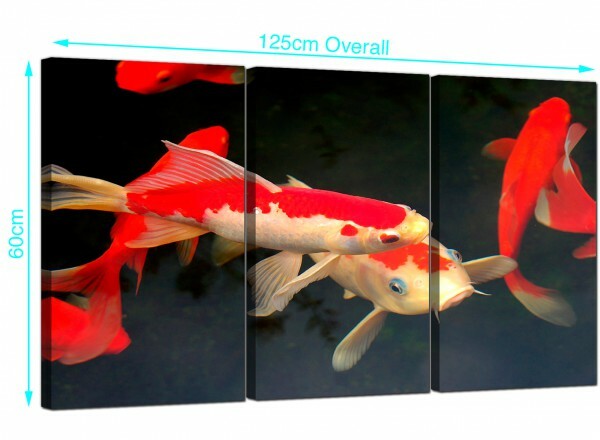 Measurements: 125cm x 60cm including gaps. 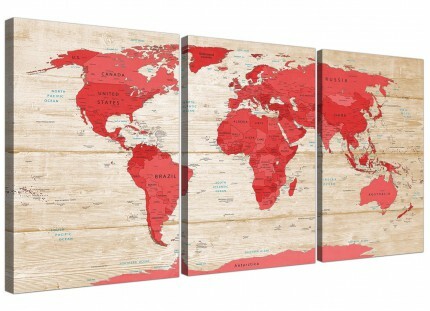 All parts are 16in by 24in. 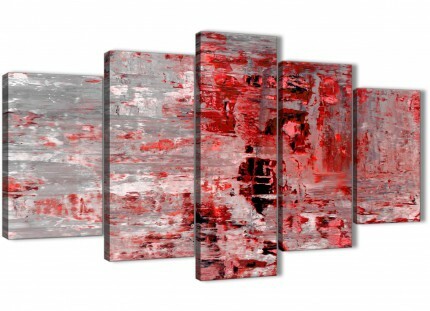 We suggest a gap of 2.5cm between canvases.